I gaze of of the window in the early dawn light. 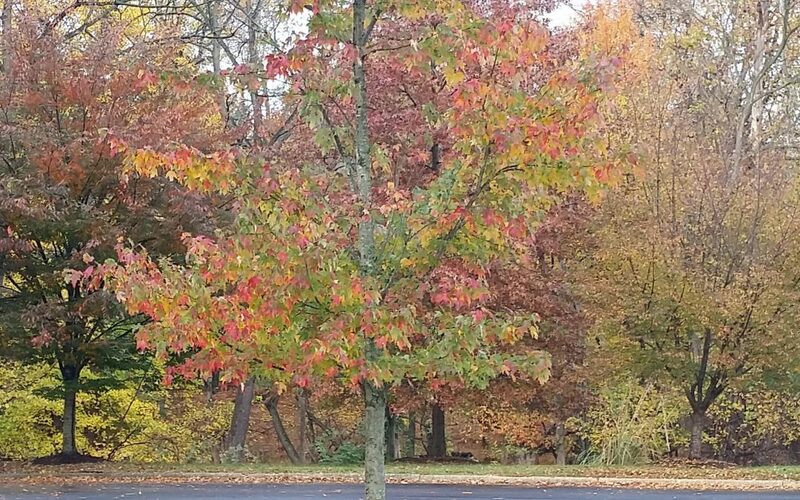 In the slight drizzle I admire the ever changing tapestry of greens, yellows, browns and maroons of the fall vista before me. Following the tantalizing aromas, soul food offerings and time spent with loved ones on Thanksgiving comes the mania of Black Friday and Cyber Monday as shoppers attempt to get a head start on their holiday shopping and new year needs. Once the vacations and staycations have been properly uploaded onto social media many of us are wont to make some New Year resolutions. Have you considered using your new laptop or oldie but goodie to write a blog? Personally, I believe that all of us have the ability to write. We practice every day in our endless emails, text messages peppered with emoticons or reports and papers that are work related. If you have an opinion, interest or hobby that you are passionate about, sharing your experiences with your community is possible. My Facebook page is full of blog summaries, posts and rants. Is your inner blogger hiding there somewhere?? Of course I am totally biased when it comes to platforms. I believe that the best is WordPress.org and eventually when you want the full blown professional version you will probably get there. I advocate starting with something simple, but popular that you can do yourself. I like free. Are the cogwheels in your mind starting to scrape and grate? Is there a spark of interest? Choosing a free platform is as daunting as picking out cereal in the aisle of the grocery store. 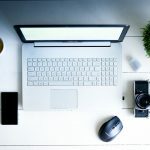 Regardless of your goals and intentions, here are some of the parameters of the most popular blogging platforms to either expand your feed or inspire you to start your own. If you have never blogged before, choose something that is not only easy to set up yourself, but that is flexible and can be expanded when your blog grows. 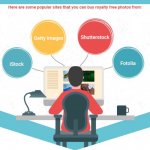 Many run ads on your blog. Free has a price and frequently that translates to limitations. WordPress.com is an online, free open source website creation tool developed by Automattic. Often confused with WordPress.org which is also free where you provide the domain name and hosting. Very user friendly, easy manage without any technical skills. The site is reliable and robust. Can easily be added to Google’s adsense and analytics. Options are limited. There are few features. Templates are basic quality. Bloggers complain of losing customization during updates. Bloggers who use this platform tend to switch to WordPress in order to add functionality to their blog and gain control over their website. Tumblr is a microblogging community created in 2007. It has taken on its own culture with over 500 million registered users. Some of the features include reblogging, and built in sharing tools. People seem to love or hate it. Community base: It has a built in social media component that allows you to interact with others within the platform in a similar manner to Twitter. This makes it easier to grow an audience. It is easy to quickly blog videos, GIFs, images, and audio formats. Many themes with limited designs and limited functionality. Lots of images and little text – this is not for the blogger who favors long text. Bloggers repost content without attributing credit and there are cases of cyber bullying. Difficult to import to another platform. Launched in 2012 by Twitter co-founder, Evan Williams, Medium has grown into a community of writers, bloggers, journalists, and experts. It is an easy-to-use blogging platform with limited social networking features aspiring to become a ‘write-once, publish-anywhere’ platform. Very user friendly and easy to set up. Allows you to focus on the content instead of setup. It is easy to reach the existing large and growing online community of people with similar interests to yours. Typography is good so the blog looks good with little effort. You can easily control the Title, sub title and limited tags. The platform is new, traffic is growing and it is under heavy development. Medium owns your audience, so losing your blog means losing all your followers. Since the audience are following Medium and not you, it is difficult to direct traffic. The blogs are heavily competitive so you need to excel in order to stand out. Whist Medium might be attractive to new bloggers, the lack of monetization, flexibility and control leads many bloggers to switch to WordPress. Wix is an Israeli company founded in 2006. 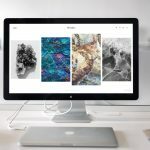 It offers stunning designs and an easy to use website builder.that allows small businesses to build a website using drag and drop tools. A blog can be added using the by adding the Wix Blog app . 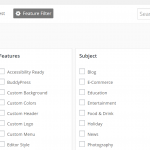 You can customize your site using dozens of exceptional templates and third party apps. Once you choose a theme you cannot change it. It is cumbersome to make a template mobile friendly. The free plan will add the suffix .wixsite.com to your domain name. Simple, blog-aware, static site generator written by Tom Preston-Werner, GitHub’s co-founder. Hosting is free on GitHub Pages. It takes a template directory containing raw text files in various formats, runs it through a converter and spits out a static website. Jekyll requires no server maintenance. No risk of getting hacked (unless somebody guesses your GitHub password). GitHub is your CMS and is free. GitHub manages 301 redirects and 404s for you. Custom domains are easy to set up. 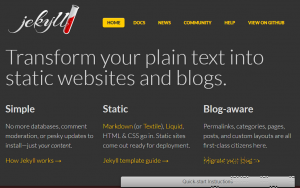 The Jekyll community offers a host of plugins for customization. No server-side scripting (like contact forms). Content cannot be dynamically presented (e.g. based on popularity). Set up might be intimidating for non-programmers. 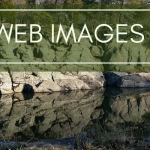 No image manipulation tool for interactively cropping and resizing images. As you might have gathered, despite the options available, ultimately if the blogger wants to add functionality to the site, eventually, all roads lead to WordPress. Bearing that in mind, it is a good idea to check whether the platform that you choose can easily convert to WordPress. WordPress.org is the world’s most popular blogging software. It is often confused with WordPress.com which is free. On WordPress.org, you pay for the domain name (about $15 a year), and pay for the hosting. 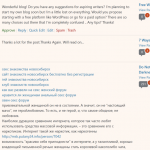 (I use SiteGround, and Namecheap gives a great incentive for the first year. )The WordPress software is free. You get full control over every aspect of your website. You can grow your blog and add unlimited extra features like forums, online store, and membership options. Fully integrated with social media and opt-ins. Strong supportive community of users. You will have to manage your own backups and security or have someone help you. Do you have a blog? What platform do you use? Tell us about it in the comments section below.